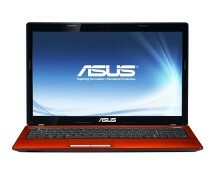 Looking for a laptop to keep you company when you’re on the move? Medion.com has the answer! 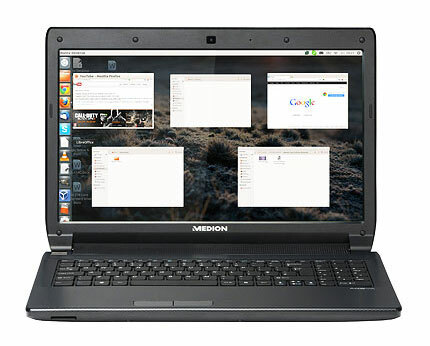 Meet the Medion Akoya E6227 budget laptop, a well-equipped machine coming with a decent configuration and all the connectivity options you might need. 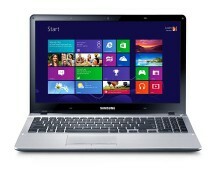 Grab it now for only £299.00 from Medion.com. We’ve dealt with budget products before and one constant aspect of all the products that fell into this category was that they all came with some cutbacks. 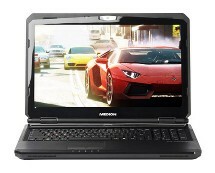 In terms of laptops, the budget options came with the bare essentials that would get the machines up and running and that was it, so we were pleasantly surprised to find out that the Medion Akoya E6227 is an exception from this rule. 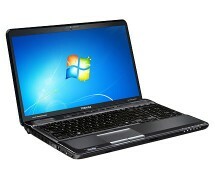 The laptop comes with a decent configuration that consists of an Intel Pentium B960 processor, 4GB of RAM and a 500GB hard drive; however, the most impressive side is its connectivity side which packs in all the options you may need: USB 3.0 ports, HDMI port, Gigabit LAN, Wi-Fi, Bluetooth, multimedia card reader – it’s all there, making the Medion Akoya E6227 one of the best equipped budget laptops out there.